Update (27/10/2016): On 26 October 2016, the Council of State ruled the TV licence law unconstitutional. The European Federation of Journalists (EFJ) backs its Greek affiliate, the Journalists’ Union of Athens Daily Newspapers (JUADN), to denounce the closure of four out of the eight private TV channels, leading to thousands of job losses, after the decision of the Greek government to launch a multi-million euro auction for four private TV licences despite protests by broadcasters and journalists. 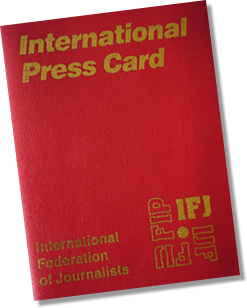 The EFJ strongly supports the mobilisation of media workers in the protest to safeguard media pluralism and independent journalism in Greece. Early this year, the Greek government has passed a law to allow only four TV licences to issue to private broadcasters. The European Commission expressed serious concerns about media independence in the country. 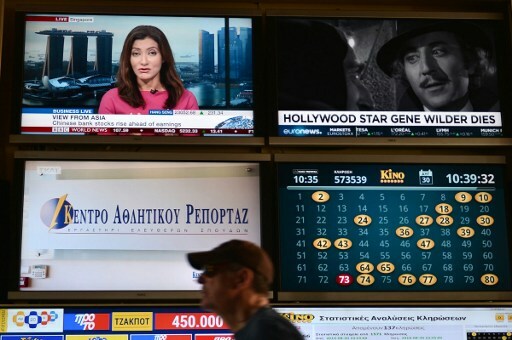 On 30 August, Prime Minister Alexis Tsipras’s government launched the auctions claiming that it would crack down on corruption in the media sector and enable better regulation. Prior to the results, JUADN had expressed their concerns regarding media concentration, media ownership opacity, job losses and threats for journalists’ social rights and independence. The four 10-year licences were successfully bid on 2 September by three shipowners and a construction magnate. Two of them already own the major private TV stations. 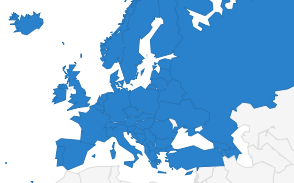 Currently, Greece has eight TV channels. Following the bid, four of these channels will have to suspend operations within 90 days. “We demand the government not to close the four TV channels which failed to secure a license. About 1800 journalists, technical staff and employees would lose their job and another 3000 media workers employed in the media industry would be impacted. Collective Work Agreements imposed by law should be a prerequisite for granting TV license, as well as compliance with rules of professional journalism ethics. Free flow of ideas and independence of broadcasters must be guaranteed,” said JUADN in a statement. 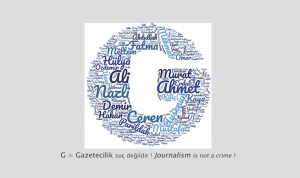 The case was submitted to the Council of Europe platform for the protection and safety of journalism. The EFJ also wrote a letter to the European Commissioner Günther Oettinger regarding the case.